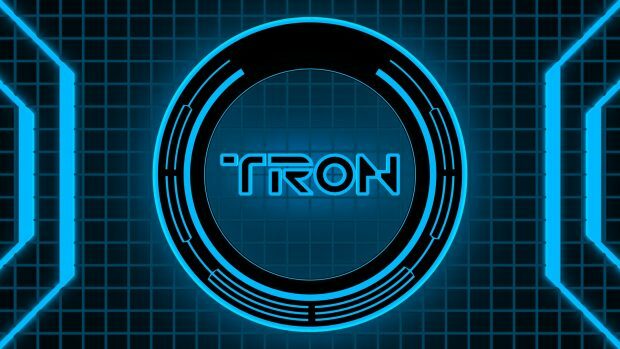 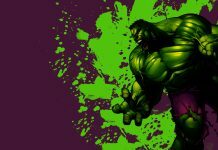 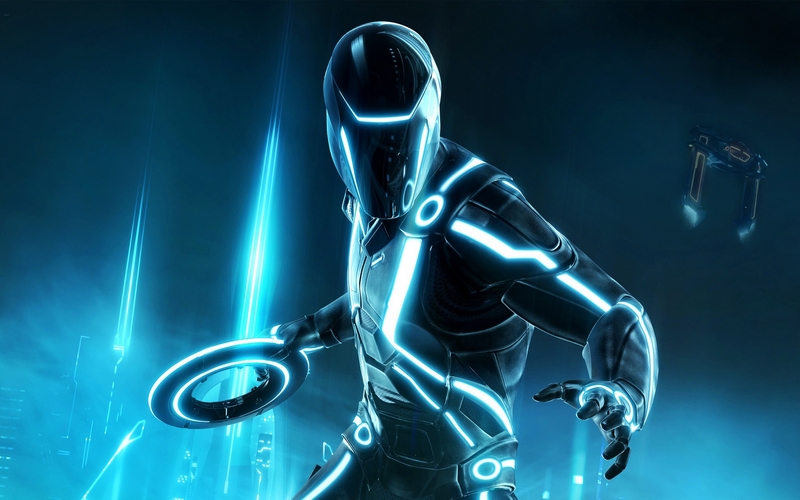 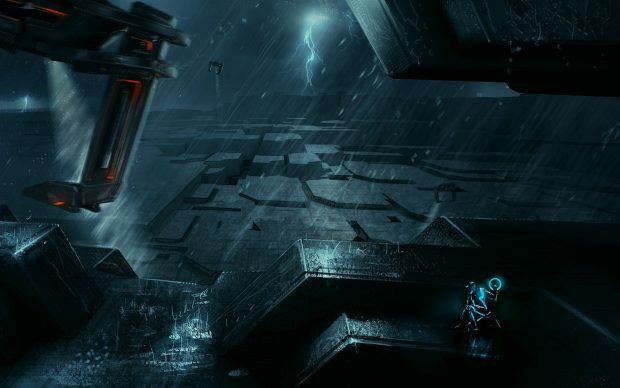 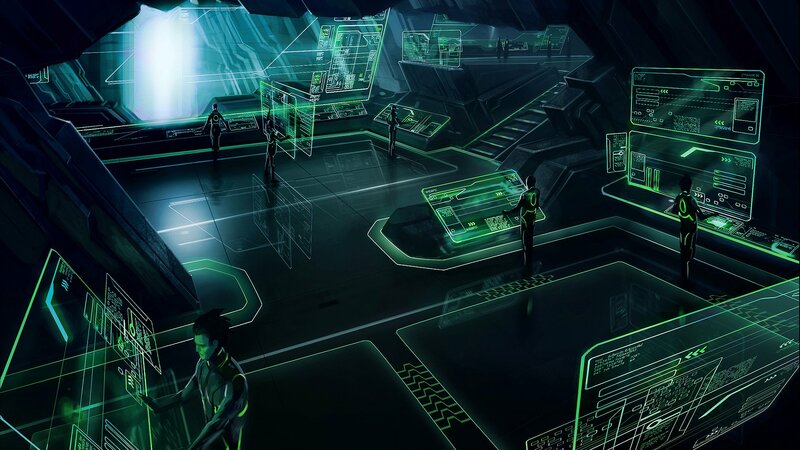 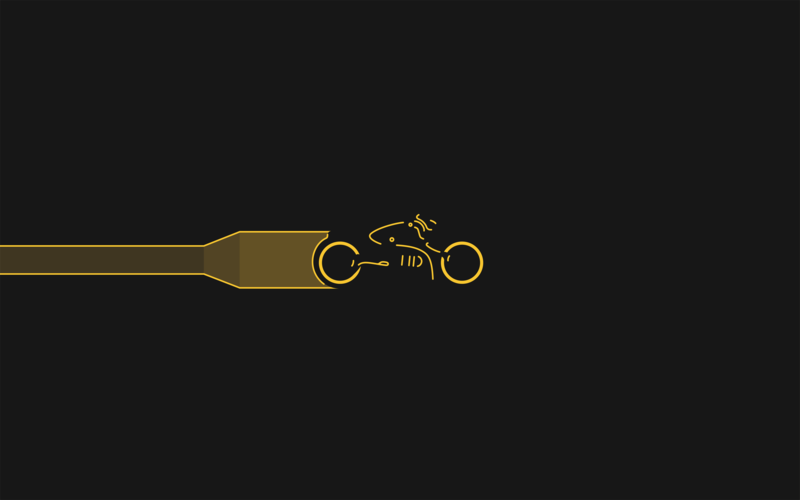 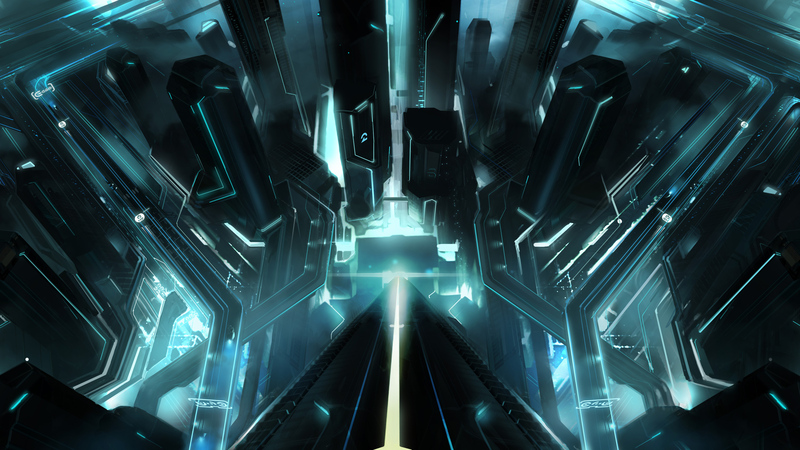 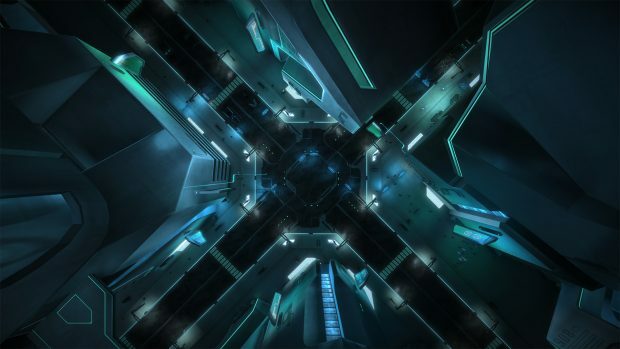 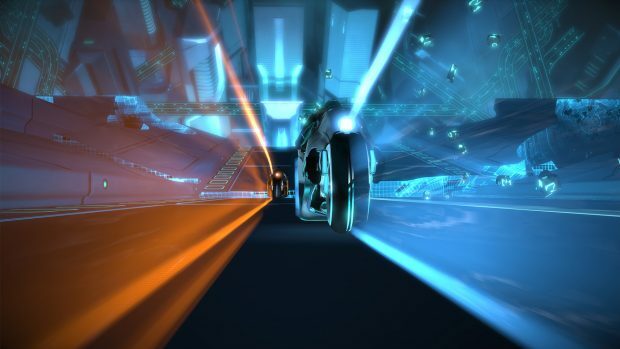 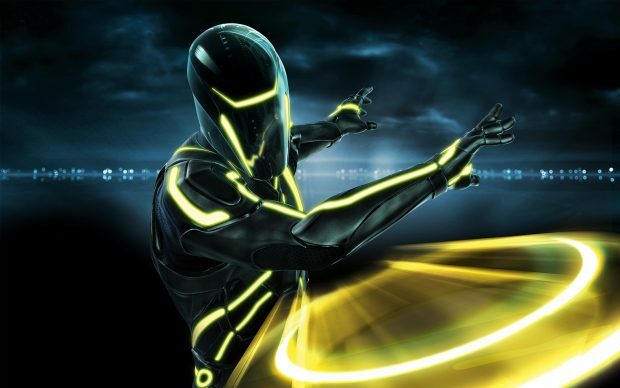 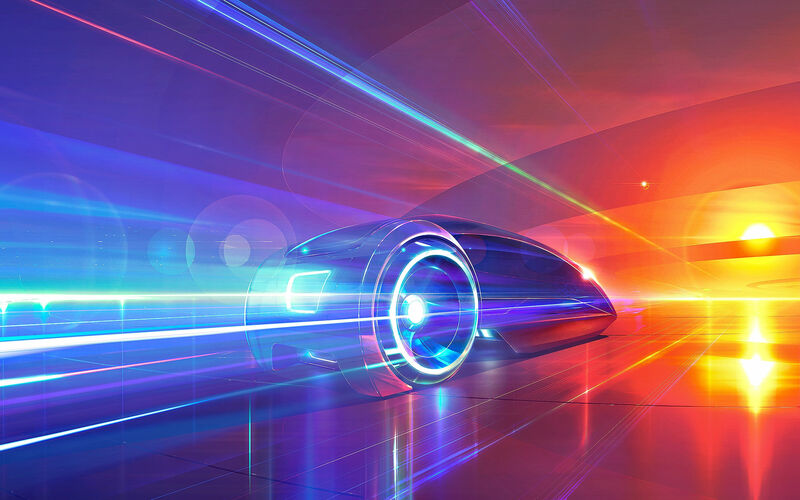 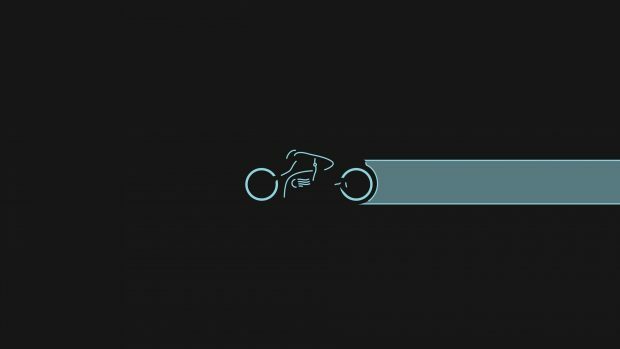 Free Tron Legacy HD Wallpapers. 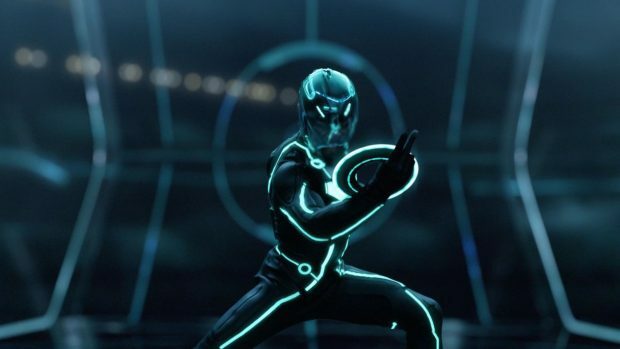 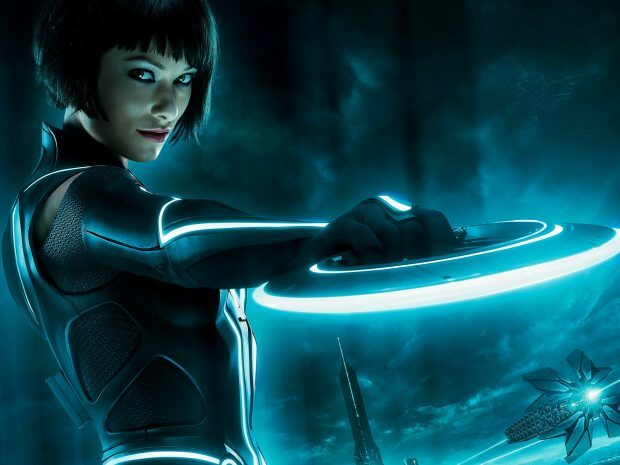 Olivia Wilde Tron Legacy 2010. Siren in Tron Legacy Wallpapers.